Guarded by two marble lions at the entrance, our historic Hotel sits within the walls of a 19th-century royal palace in the Admiralteysky district, where the opulent stylings of imperial Russia are alive and well – and every bit as inspiring as they were centuries ago. 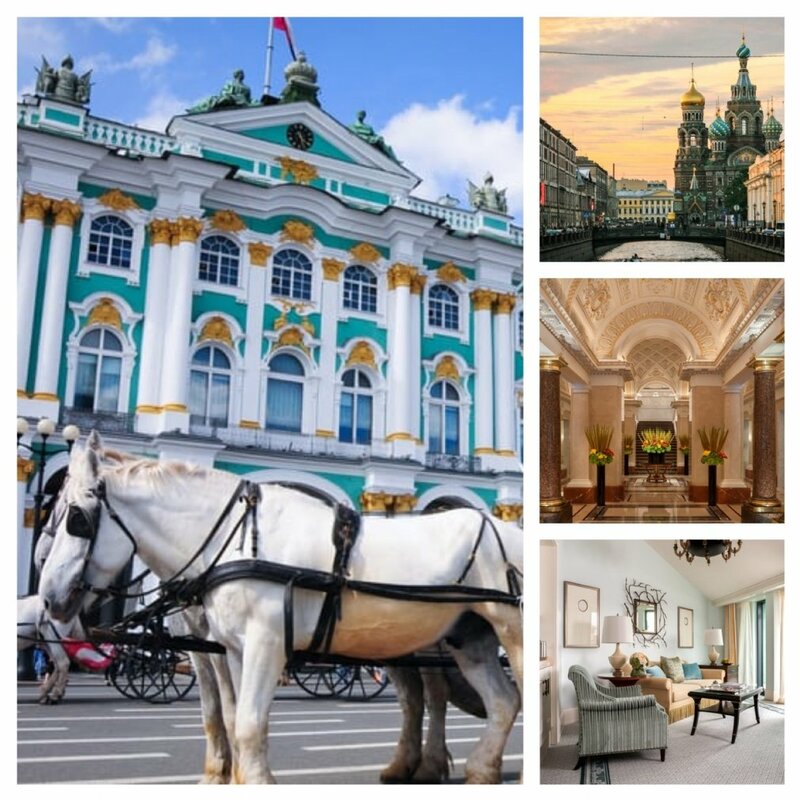 From private access to iconic landmarks to an evening ride down our city’s beguiling canals, let us show you the magic of St. Petersburg. In the spirit of Russian royalty, let us offer you a glass of champagne and delicious black caviar as you decide what to explore first. 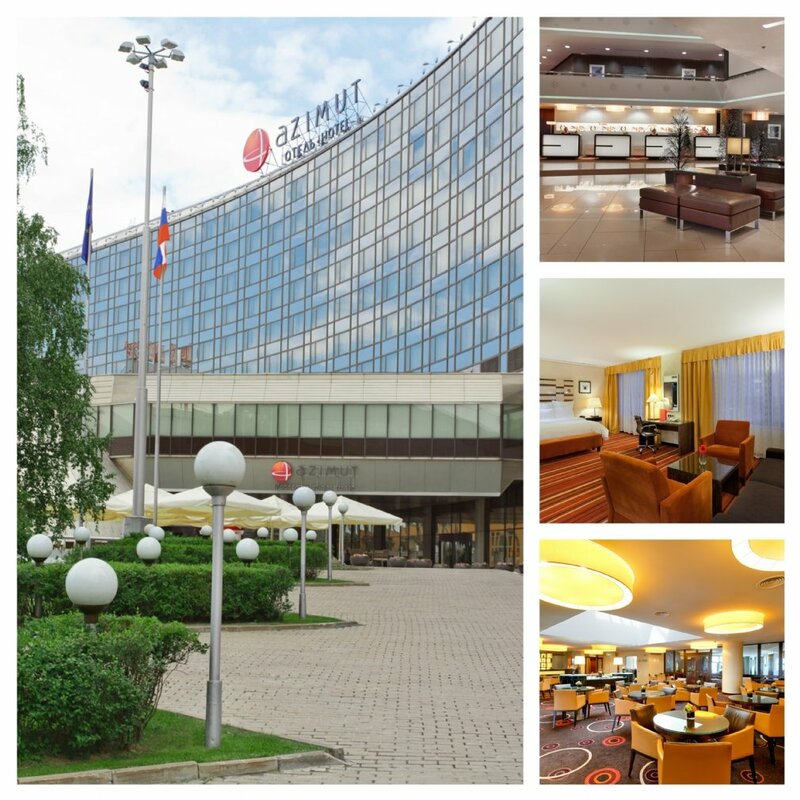 In a modern building next to the Olympic Sports Complex, this upscale hotel is a 13-minute walk from a metro station and 4 km from the Red Square. The warm rooms come with minibars, complimentary Wi-Fi and flat-screen TVs. Suites add pull-out sofas, and apartments have kitchens. There's a free shuttle to the city center and the metro station. A health club has a fitness center, an indoor pool, a hot tub and a sauna, plus a tea station and a relaxation area.